Private Hangzhou 1 Day Tour to West Lake, tea farms and more! ​Join our team for this private Hangzhou Day Tour around some of Hangzhou's famous attractions! The Hangzhou 1 Day Tour is a perfect choice for visitors looking to explore Hangzhou including a visit to the famous West Lake, real tea plantation visit, lunch at a local tea farmer's house, temple visits and more! Please note, if you'd like to find out the latest pricing for our West Lake Wanderings Day Tour, please contact us directly. In the morning, meet your guide and driver at your Shanghai Hotel lobby (we recommend starting at 8:30 am but it depends upon the location of your hotel!). Upon meeting, we will begin the tour with a transfer to Shanghai Railway Station. You'll take a high-speed train from Shanghai Railway Station to Hangzhou Railway Station, which takes approximately 1 x hour. Please advise your passport details in advance so we can book your train tickets for you! 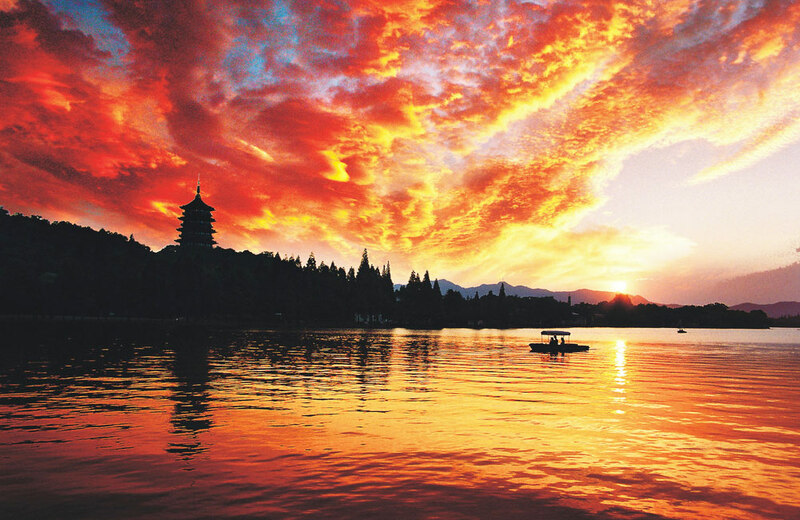 After arriving into Hangzhou, a driver will be awaiting our arrival and when we've met him/her, we'll travel to Hangzhou's foremost attraction - the incredible West Lake. 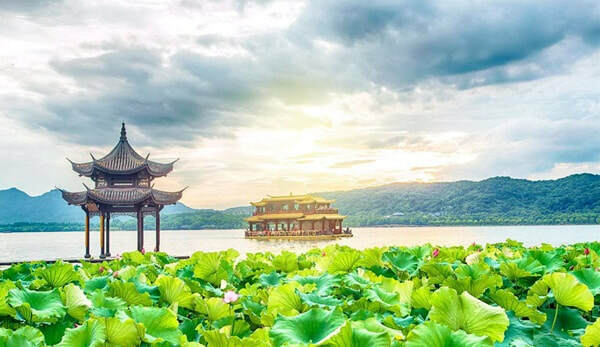 You'll also have the opportunity for a private cruise on West Lake to appreciate the views from the water level and of surrounding Hangzhou - considered by some to be China's most livable city! Following the West Lake boat tour, you'll travel to a local tea farmer's house for a unique Chinese lunch. This experience is very authentic and includes 6 x different dishes as well as drinks. 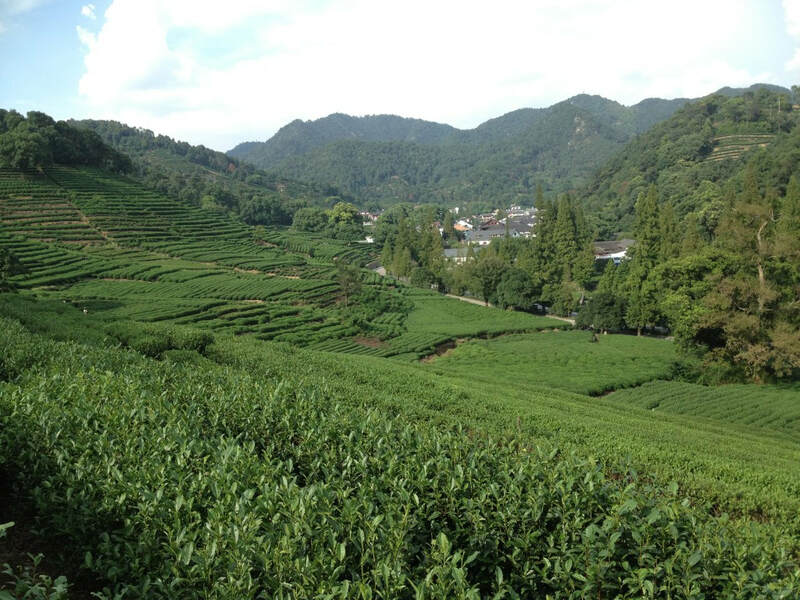 Thereafter, explore the surrounding tea plantations at the nearby Meijiawu Green Tea Village. Walk into a tea plantation and learn about tea leaves, growing tea and admire the panoramic views overlooking the entire plantation. In the afternoon, explore Hefang Walking Street, which features a number of traditional, Qing-dynasty style buildings. We'll visit a local Chinese herbal medicine pharmacy (not tourist trap) to get a brief understanding of Chinese medicine. Afterwards, visit one of Hangzhou's hidden gems at the Wan Song Ancient Academy. From there, return to Hangzhou Railway Station to take a high-speed train back to Shanghai, followed by a private transfer to your Shanghai Hotel to conclude this day tour. END OF TOUR.